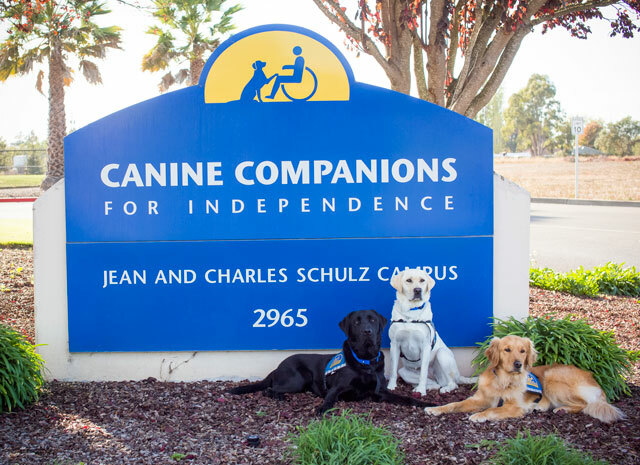 Canine Companions for Independence was founded in Santa Rosa, California in 1975. The National Headquarters and Northwest Training Center are located on the Jean and Charles Schulz Campus in Santa Rosa, California. The Schulz Campus, named after generous supporters Jean and Charles Schulz, opened in 1996. 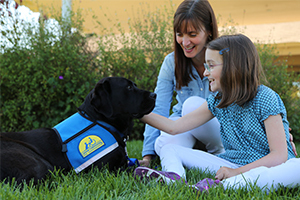 The Northwest Region serves people in Northern California, Northern Nevada, Oregon, Washington, Idaho, Montana, Wyoming and Alaska. Schulz Campus tours are offered on Mondays and Wednesdays at 10am and 2pm. Please come by to see our beautiful campus, or join us for a graduation. We hope to see you soon!